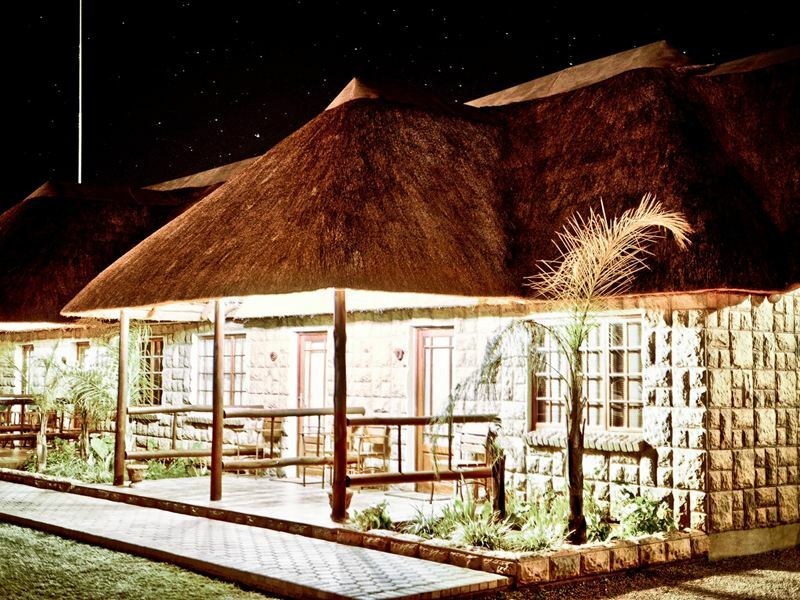 Namakwari Lodge is set in a beautiful area in one of the most breathtaking camel thorn woods in the world. 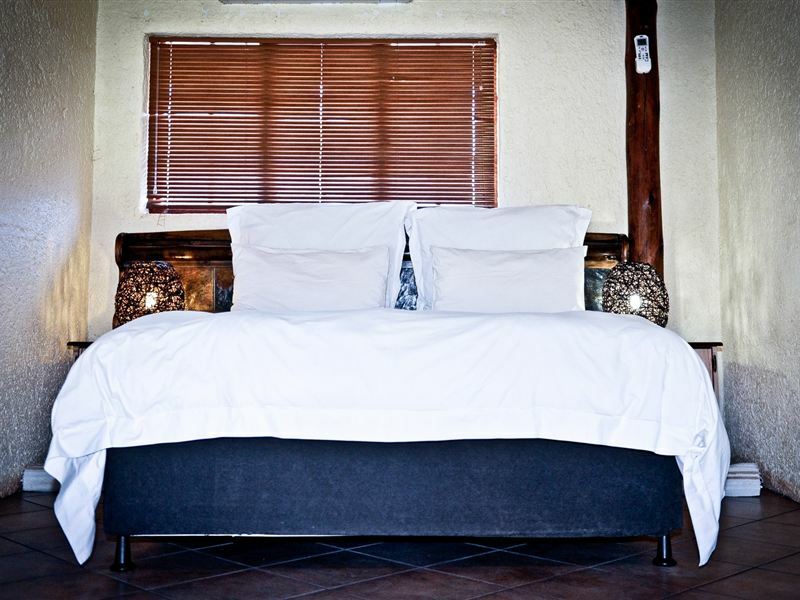 It offers luxury accommodation in the heart of the Kalahari where peace and tranquility awaits and where you are always welcome.Guests have a selection of suites all stylishly furnished with queen-size beds and en-suite bathrooms with baths or showers. 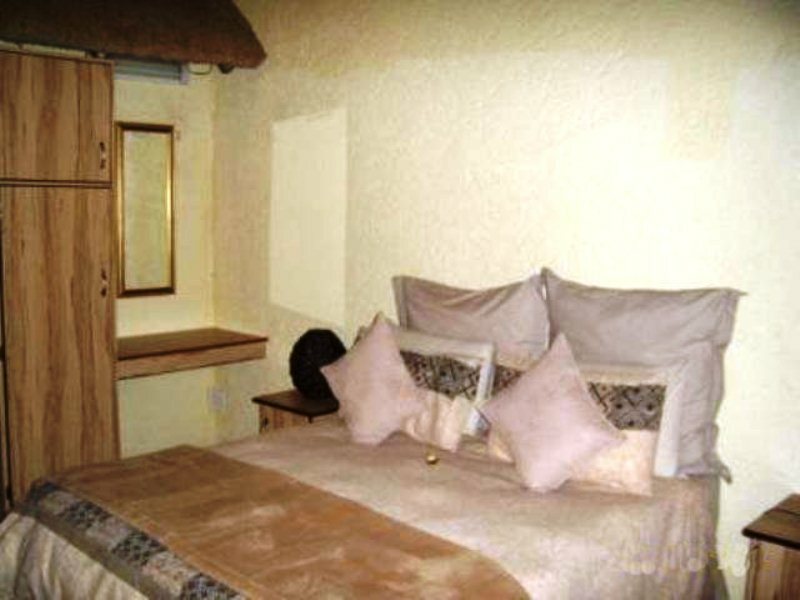 The rooms are air-conditioned and have satellite TVs as well as tea and coffee-making facilities. Linen and towels are provided. 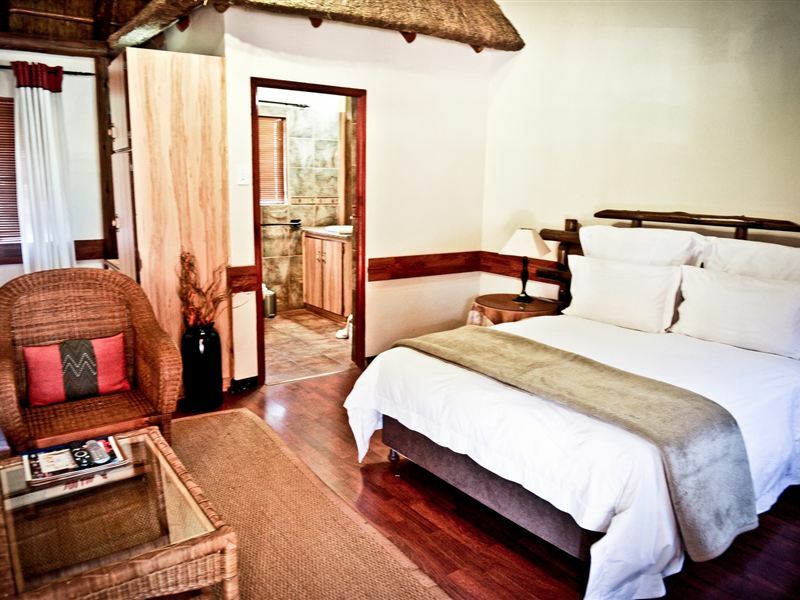 Each room has a private entrance and sliding doors which open onto the patio. A Executive Suite is also available with extras such as champagne and a snack platter for newly-weds.Coffee and tea can be enjoyed on your patio and guests can delight in their meals in the on-site restaurant. 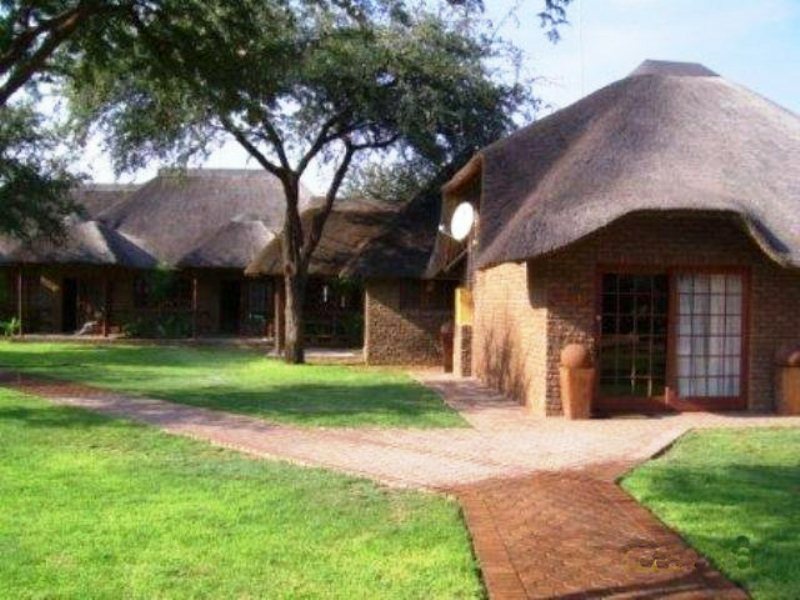 The lodge also offers conference facilities and clients have a choice of two venues that can seat between eight to 120 guests. A dataprojector, flip chart and a fixed screen are provided and a photocopier, email and fax facilities are available at the reception area. 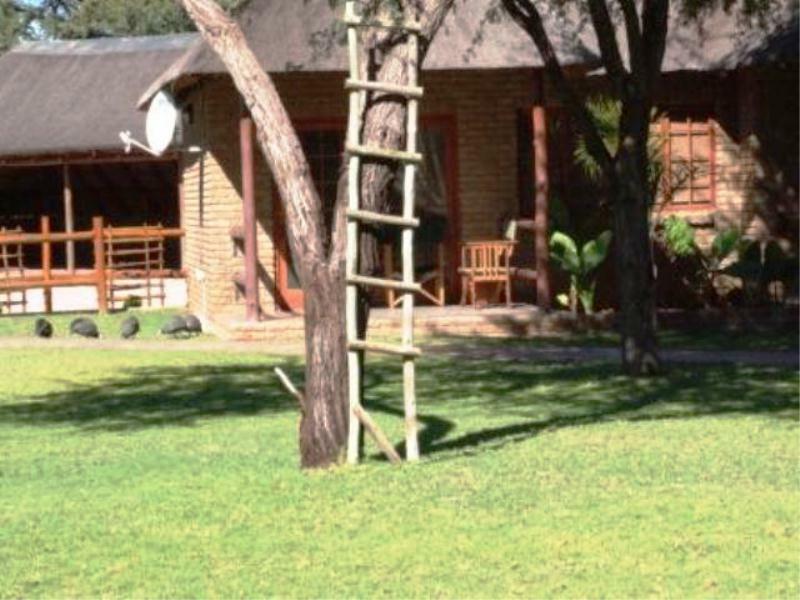 A really good guest lodge in Kathu, huge rooms, good restaurant and well priced. We ordered a pizza for takeaway and were so impressed with its taste and quality - toppings were not at all neglected; it was stacked and worth the price. Although the food is usually very good, service is unfortunately not. Steak nor prepared as requested and took really long.Acommodation, although comfortable, is very noisy due to music played at the restaurant and big road next to the lodge. Liked the food. Good service. Lovely atmosphere. The people who call this place heavenly surely do so for one reason, it feels like you spend an eternity... waiting for your food. Never in my life have I endured worse service or longer waiting times for less than average food at higher than average prices. Different seating areas cater for smokers, families and singles. Awesome food and very friendly staff. The room are luxurious. Beautiful lodge. Food is fantastic. Staff is friendly and willing to help. 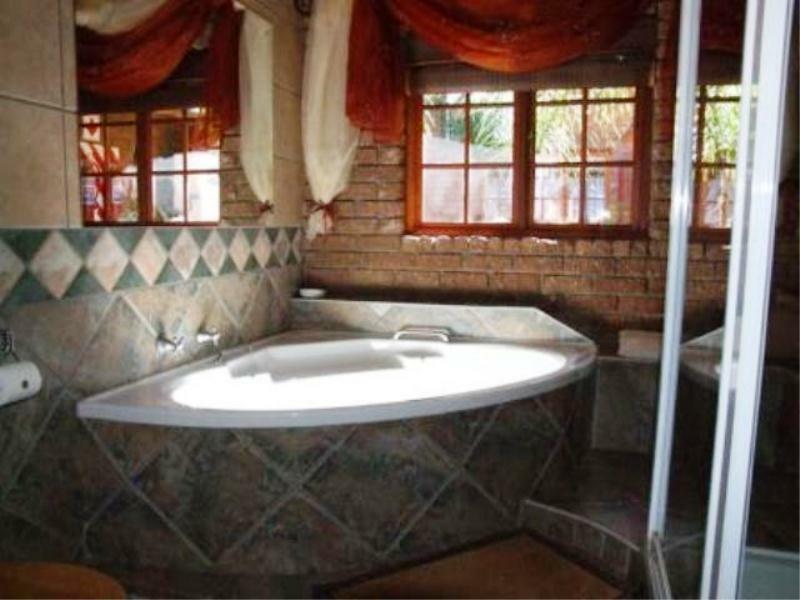 Enjoyed the warm bath and air conditioning in the room. Rooms are neat and nice. The food was not that great. Excellent play area for the kids. No swimming pool. 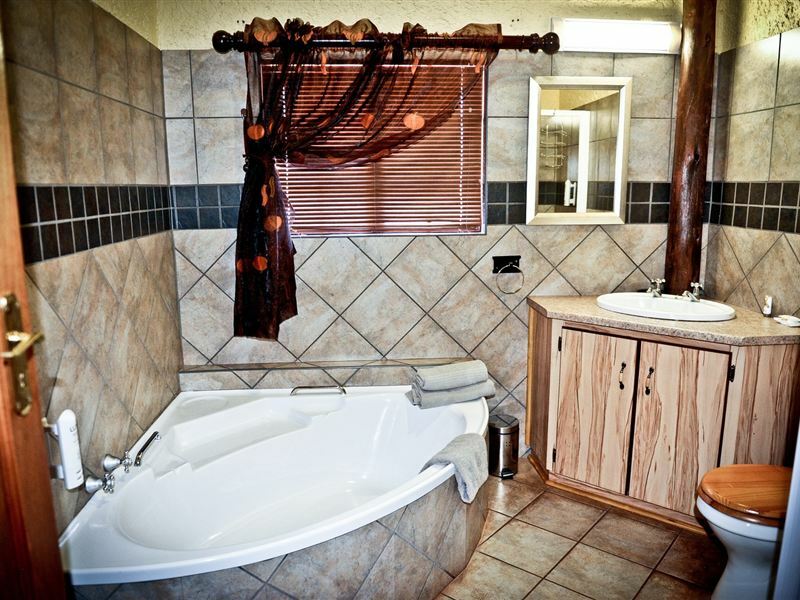 I would just like to congratulate Namakwari Lodge on the facility. The rooms were clean and of a high standard. I would however like to bring it under your attention that the breakfast was not of the same standard as the rest of the house. I will definitely stay at the lodge again, but will have breakfast somewhere else. Stunning accommodation and restaurant. Unfortunately the shower in my unit (1 FAM) was terrible as there was very little water coming out of the shower head. This was brought under their attention. 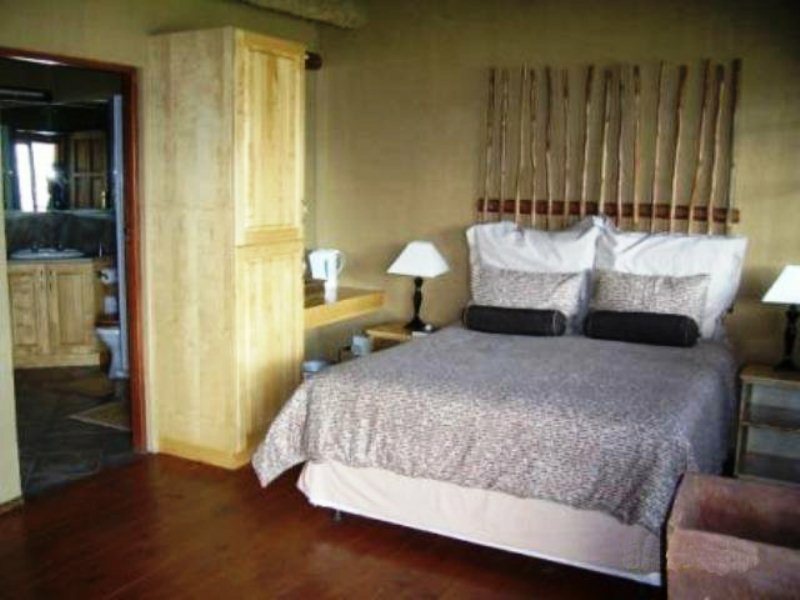 Request a quote from Namakwari Lodge at no obligation.